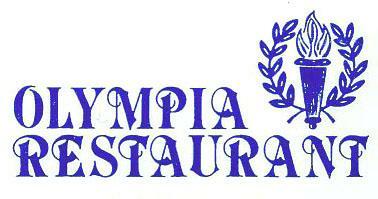 Olympia Restaurant Delivery Service Lowell MA. Delivery Menu serving Lowell & Dracut MA, call 978-452-1500 for delivery. Pastitsio, Mousaka, Grape Leaves, Meatballs, Spinach Pie, Feta Cheese, Kalamata Olives & Loukaniko. Add $2 for Zobra Fries or rice & potato. Seafood stuffing consists of walnuts, crackers, shrimp, scallops, crab meat, vegetables, herbs & spices.